It's Wild Michigan Day! 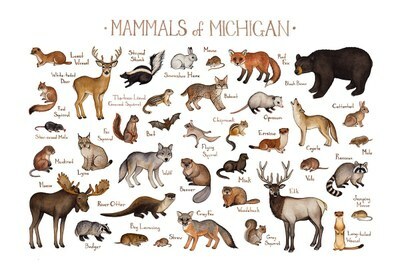 What do you know about the mammals of Michigan? Join us to find out more about the animals that live around us.